Sideshow – Secondary or extra production associated with a circus, carnival, fair or other such attraction. Since the 1600’s, the sideshow has seen it’s share of ups and downs. When popularity rose, careers could be made for those in the business of Freak Show Attractions. When popularity dwindled, so did the number of sideshows. Despite the mere handful of sideshows in North America, there are more sideshow performers than ever before. The Human Oddities grow increasingly more rare while the “Working Acts” (fire-eating, sword swallowing) become increasingly in demand. 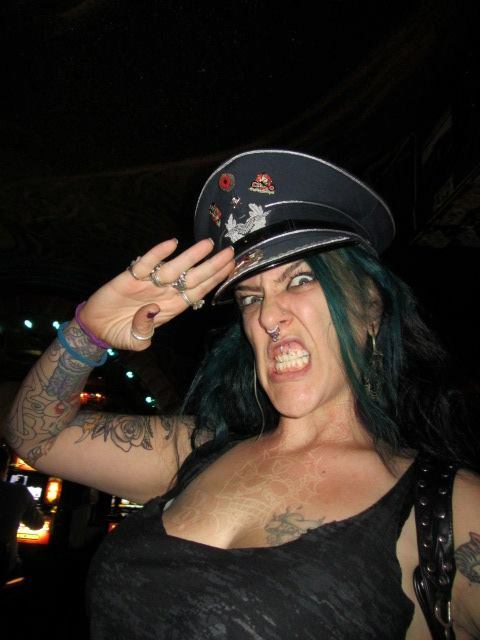 Contemporary sideshow culture is still evolving. Still growing. Still shocking and amazing the audience. 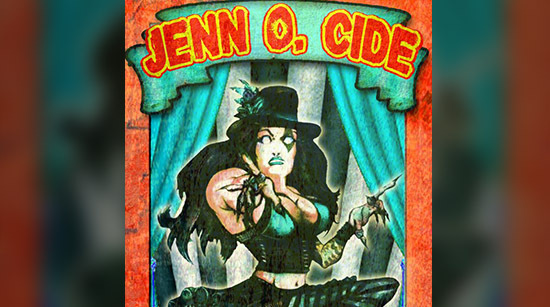 Helping to maintain that rich sideshow heritage is “Professional Weirdo”, Jenn O. Cide. 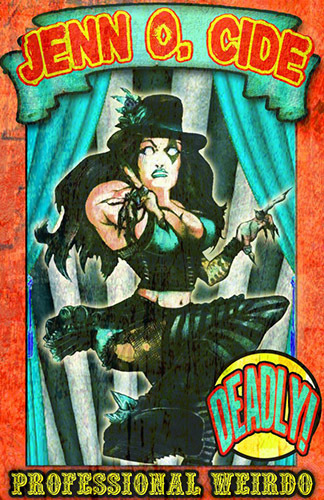 A protégée of a true sideshow veteran, taught the traditional sideshow arts, in the old-school way. 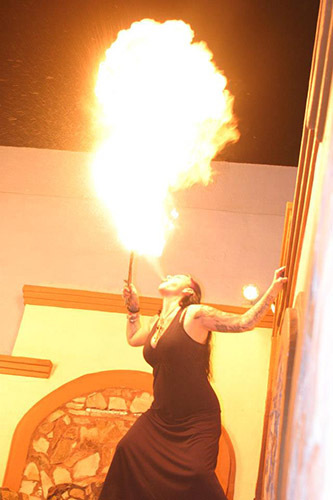 Plus, she’s a performance artist, fire eater / breather, glass eater, bellydancer and model, among other things (her endeavors could fill this site). Is the responsibility of upholding such a tradition demanding? Maybe. But, not enough to keep this weirdo still. With a new DVD deal from Squid Hat Recordings and a new agency opening, Freak Show Talent: Jenn O. Cide is not just upholding counter-cultural tradition. She’s strengthening, sharpening and sharing the tradition of performing. JENN: I’ve figured out that if I never grow up, I’ll never have to decide. JENN: Yoga, Reading Books, Watching Movies With My Dog. LU: What Kind of books do you read? JENN: Everything from Sci-Fi Fantasy to Pop Science to books about Quantum Physics. LU: What kind of movies does the dog like? JENN: Hmm… Now, this is strictly him… (recalling genres from his Netflix cue) Horror, Sci-Fi, Documentaries, Historical Dramas… Let’s leave it there. JENN: I’ve been so lucky and so fortunately in love with almost everything I’ve done. Overall, I’d say designing and creating shows / characters / events and everything that goes into bringing it to fruition. As far as performing, or just being onstage, Emceeing. LU: I really love emcees and miss them at shows without one. Would you agree there is a shortage of acts that have emcees? JENN: Definitely. Having an emcee is more than hiring a social butterfly to attract people. 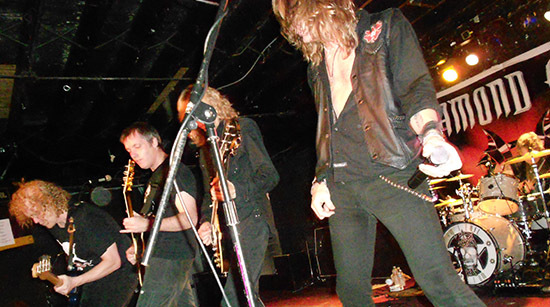 They bring an energy that sparks the crowd. 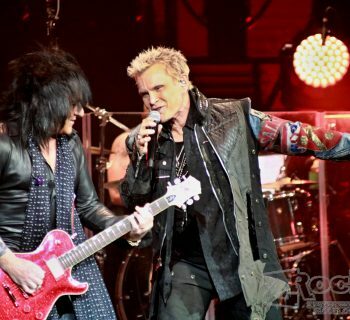 When I emceed for Motley Crue, I really liked bringing together the different elements of that show and using that to pump the audience. It is incredibly important to have someone who can work the crowd when equipment malfunctions, someone to run interference, handle down time, all kinds of things. To be able to do that is a skill. More shows should make having an emcee, a priority. JENN: Yes. I was definitely surprised. I’m pretty underground and didn’t realize that many people outside of that paid attention to what I was doing. JENN: I’m a compendium of all things weird. And, I make a living doing extreme things. JENN: Again, yes and no. I can’t say I’m that interested in trends. Sometimes, something will come along that is interesting. Paying attention to trends because they are trends… I don’t make that a goal. JENN: No. I’m a dyed-in-the-wool atheist. JENN: It is a way to capture what I do in a few words. It gets confusing when somebody asks what I do and I hit ‘em with the Fire-breathing and the Burlesque and the sideshow stuff. Besides, we’re all weirdos, I’m just one of the lucky few who can make a living at it. JENN: Hmm… I’ll put a few out there and you can decide. I was dressed as a matador to eat glass and fire at a sommeliers’ event. They were featuring Spanish wines so I figure I’d do it dressed as a matador. I did a show 400 kilometers north of the Arctic Circle. There I was, in January, too. 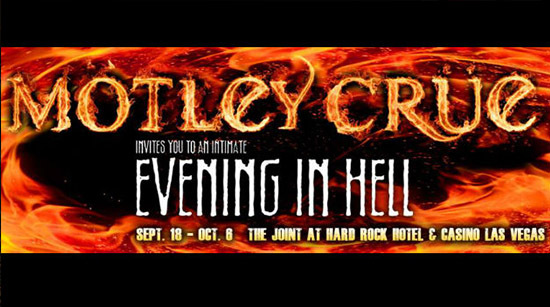 It was about 45 below… And… (after careful consideration) Emceeing for the Motley Crue residency at The Hard Rock . I loved it, all twelve weeks but, it was definitely different. JENN: Wow! This might sound corny but, I’ve had soo many of those. I am so gddmm lucky. I think every time I come off stage it feels like that. To walk out onstage and be able to do what I do, and don’t die, or catch on fire… and walk off with that feeling of gratification… it will always feel like that for me. 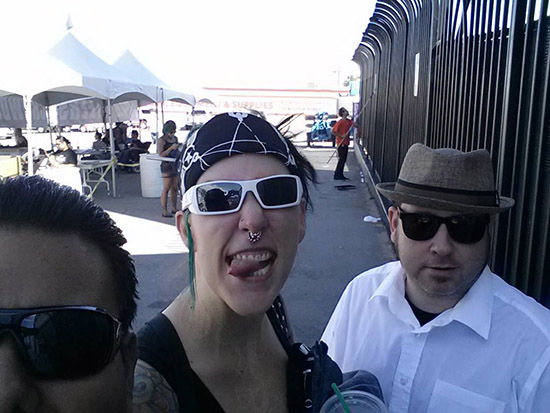 JENN: It’s an agency representing “fringe acts.” Sideshow acts, suspensions, stuff like that. Freak Show represents a range of acts but, not exclusively. We’re not trying to corner the talent industry. We want to help provide whoever needs it with great talent and provide representation for unique performers. The website is almost done. It’s still got the “under construction” sign but, it will be done soon. JENN: (after what could be accurately described as, a hearty guffaw) I have an UN-Lovelife! I don’t date, I’m not in a relationship, I’m just… not. JENN: Mostly, time. I’m always doing something, constantly busy. I barely have time for the things I need to get done. And, travel. As soon as I get back from somewhere, I’m off again for I don’t know how long. 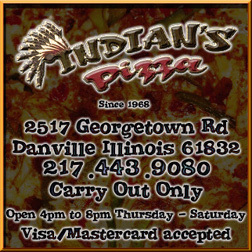 Most of the guys I would date, in this town, are my friends. I value those friendships, even just the good working relationships. I wouldn’t risk ruining that by trying to make it into something sexual. JENN: This time around, I’m even busier than expected. October is when I am the busiest, with the most demanding schedule. It makes me wish Halloween was 78 days long. Also, I’ve got 2 fire acts this year. Fairies VS. Goblins and Anime Schoolgirls VS. Nun / Priest… (I am stricken silent) Yes, it is just what it sounds like with all the stuff that goes into that. We’re designing our own everything, costumes, fire props, everything. I’m a little nervous. But, I’m also excited because I know it’s going to be awesome! JENN: I wrote 2 DVDs. The first one is “How To Make Your Show Awesome.” It’s for sideshow, it works for bands, it’s for all kinds of acts that are ready to expand. It covers everything you need to take a performer to the next level! Everything from sound to lights to contracts to touring. The second one is “How To Perform With Fire.” It’s basically a “so, you play with fire… now what?” It covers different types of props and equipment. It tells you about everything you will need to create your fire act. You need fuel. Here are the different kinds of fuel. The same for safety gear, insurances, etc. Squid Hat Recordings will be putting that out in about two months. JENN: "What's the most embarrassing thing that has happened to you?" The answer to that question... "It could be quite revealing and (at least in my case) hopefully, good comedy." 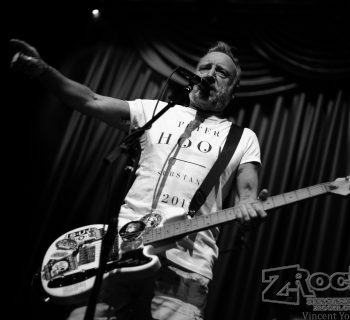 He's In Control.... Peter Hook Brings New Order and Joy Division to Brooklyn Bowl Las Vegas! 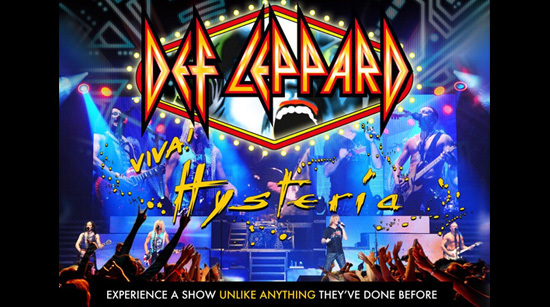 Viva Hysteria! The Film?!? YES! THE FILM!!! !